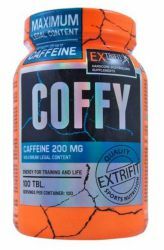 Extrifit Coffy Stimulant is a product with the highest permitted caffeine content of 200 mg per tablet. 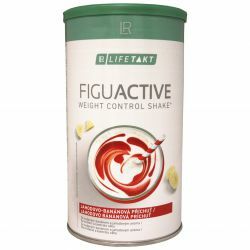 Caffeine is a potent stimulating effects, promotes fat burning. 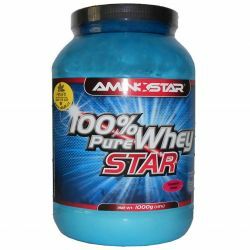 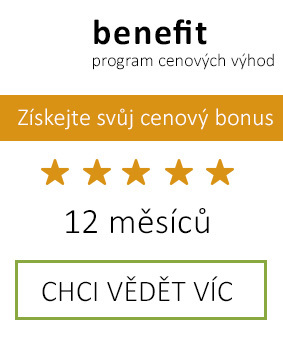 To increase attention and eliminate fatigue.